When you want the best vacation experience, you go to the experts in the field – travel agents. They know which resorts are truly exceptional, from service to the cuisine to the beachfront locale, and we asked our travel agents to recommend their favorite getaways, which are sure to make for a great vacation experience. Below, find the top four resorts recommended by our experts, plus an inside look at a brand new property that’s quickly making its way onto this hot list. 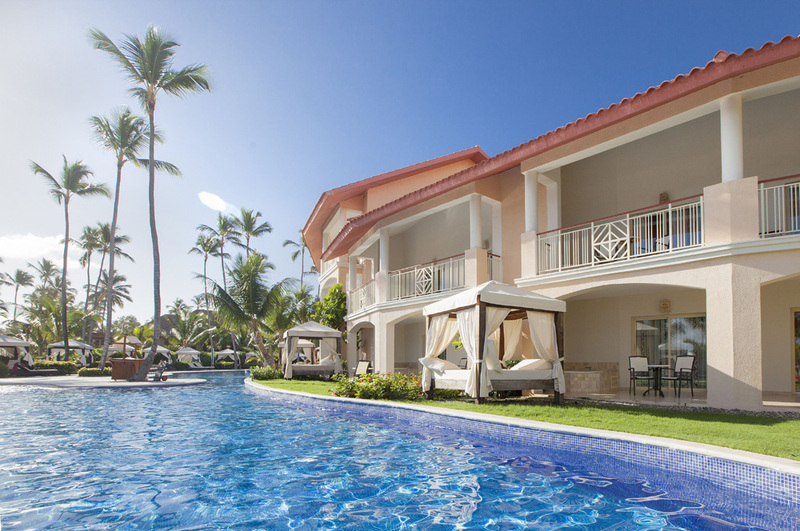 Sitting on one of the Caribbean’s best beaches in Punta Cana, the Majestic Elegance charms guests of all ages with 579 European-styled suites with indoor Jacuzzis and a massive free-form pool. This all-inclusive gem serves endless gourmet dining and premium drinks at seven restaurants and 16 bars. Plus, the Majestic Elegance offers an array of activities and entertainment throughout the day and night, such as the Splash Kids Club, Caribbean Street shopping complex, casino, disco, and sports bar. For couples and adults looking for some grown-up fun, stay in the adults-only Elegance Club and enjoy special perks such as butler service and private check-in. The Valley Isle captivates travelers with its lush landscapes and vibrant pacific culture. 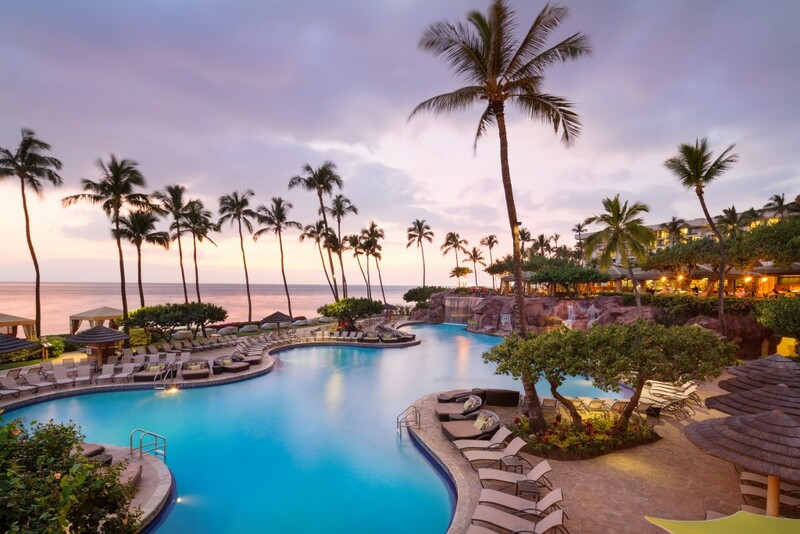 The Four-Diamond Hyatt Regency Maui makes the perfect home base for exploring the island with elegant accommodations set right next to the sapphire sea. Savor the flavors of the island at nine restaurants and bars. Splash on the beach or in the resort’s five pools. If a little rest and relaxation is calling your name, head to the Marilyn Monroe Spa and spoil yourself with a traditional lomi lomi massage. 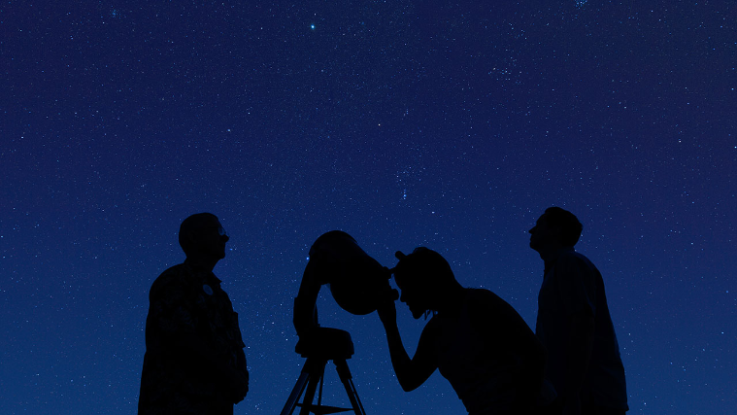 The Hyatt Regency Maui embraces the unique spirit of the island with exciting cultural activities like the Drums of the Pacific Luau, wildlife tours, and rooftop stargazing. As the closest Caribbean paradise to the states, The Bahamas’ chain of islands draw thousands of visitors every year searching for a bit of tropical fun. 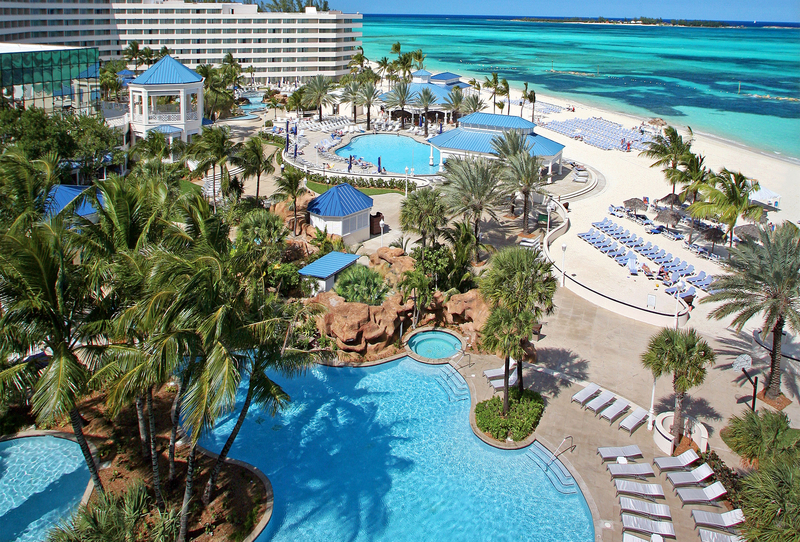 The all-inclusive Melia Nassau Beach is a quick trip from the airport, meaning you get to your amazing vacation faster. Enjoy 1000-feet of white sand on Cable Beach or lounge by one of Melia’s three freshwater pools – there’s no need to leave the water for a cocktail with a swim-up bar. Drop the kids off to make new friends at their own club while you take advantage of complimentary non-motorized water sports. Then, get the entire family back together to enjoy a nice meal at the resort’s seven restaurants. 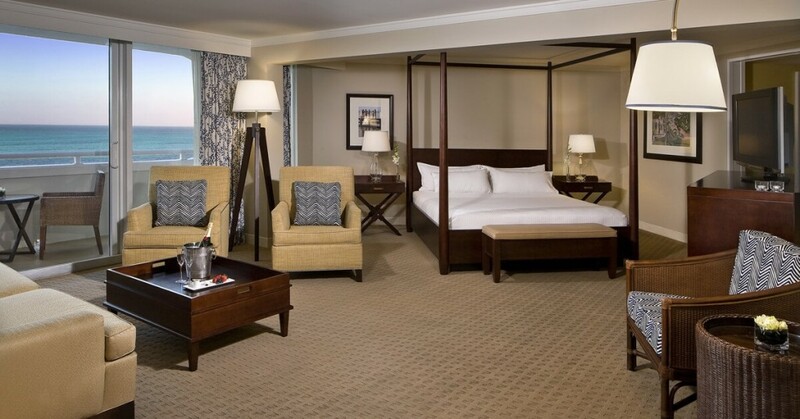 For a little exclusivity, book a room in The Level section for superior amenities like a private beach area and access to the Level Lounge, which hosts a continental breakfast and snacks all day long. 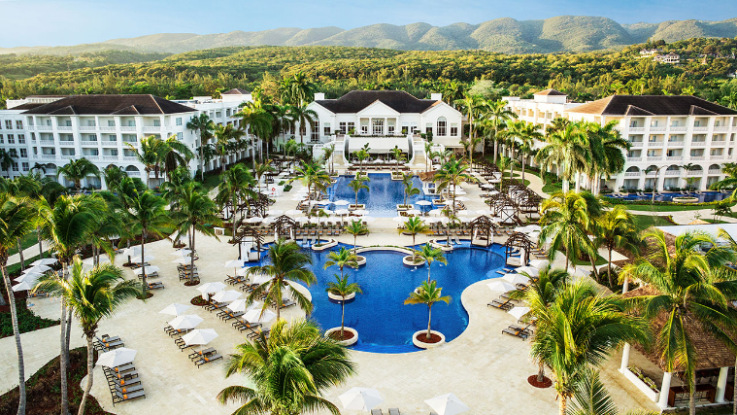 Jamaica knows how to show visitors a good time, and the all-inclusive, family-friendly Hyatt Ziva Rose Hall aims to uphold the island’s tradition. Enjoy their opulent rooms with deluxe categories like swim-up and butler suites. Not only does the Hyatt spoil you with three restaurants, an array of activities, and a pool with hot tubs, but you’ll also be treated to a concierge, 24-hour room service, and beach butlers. Hyatt’s Service from the Heart doesn’t stop there. Check-in before you even reach the resort from their exclusive airport lounge before boarding your complimentary transfer to the hotel. 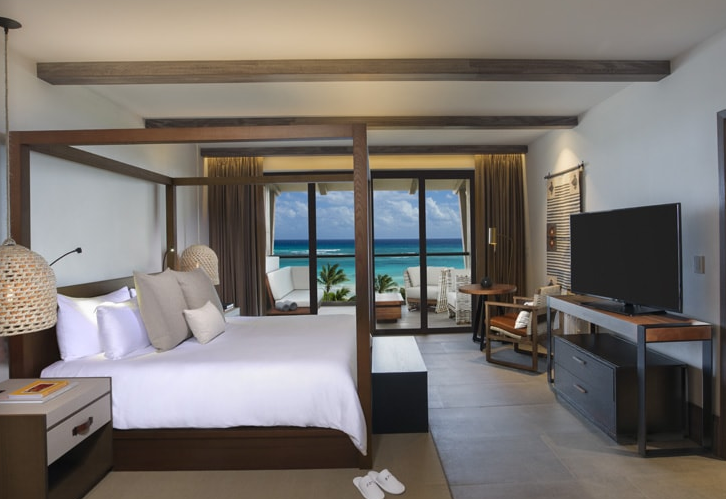 We couldn’t be more excited about Riviera Maya’s newest adults-only all-inclusive resort. UNICO 20°87° immerses guests in the region’s culture with a contemporary Mexican design, locally-inspired cocktails, and gourmet cuisine crafted from indigenous ingredients. 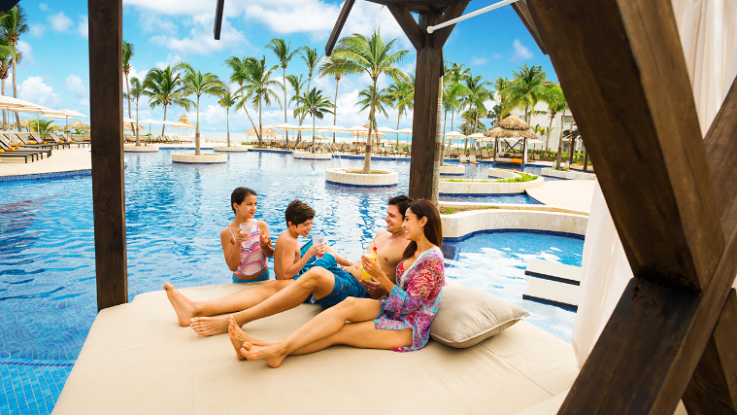 As part of their Unlimited Inclusions, the resort pampers their guests with complimentary spa treatments, salon services, adventures, and golf. More than your typical butler service, UNICO 20°87° has a full on-site staff of Anfitrións. Not only will they assist you with everything from check-in to restaurant reservations to spa tub preparations, they are also your inside guides to the local scene with in-depth info on the best-kept secret spots. Your travel agents are the experts in designing the ideal vacation for you. 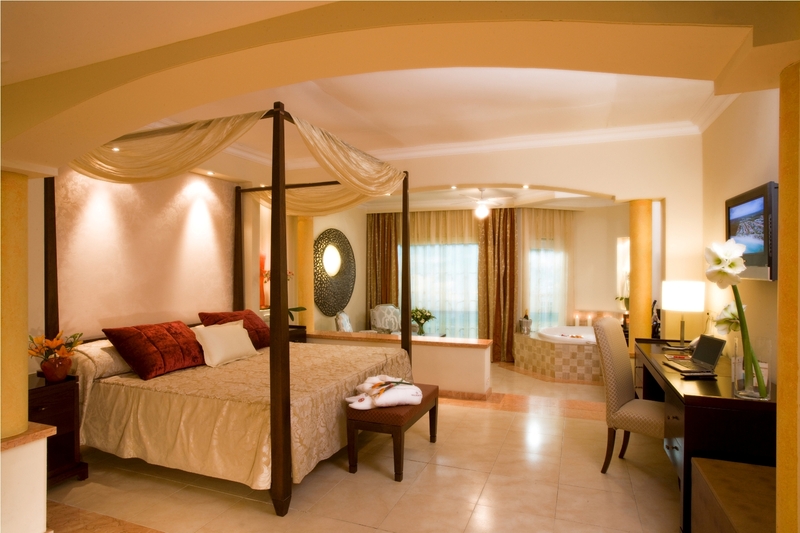 Trust their expertise and plan your getaway to one of their favorite resorts today.